In Northern Colorado, people say if you don’t like the weather, wait a few minutes and it will change. 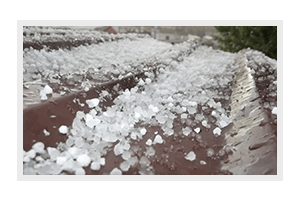 Have you ever considered how this extreme weather can affect your roof? Would you know if your home was at risk for damage? 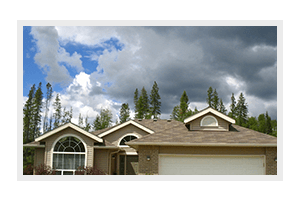 Denali Roofing has been serving Northern Colorado since 2009. 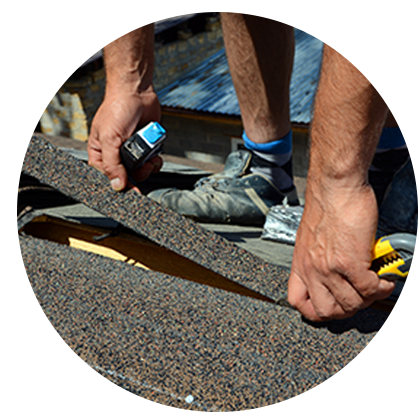 We specialize in both residential and commercial roofing replacement and repairs. Our knowledgeable and experienced roofing contractors will manage your job in a professional and expert manner from beginning to end. 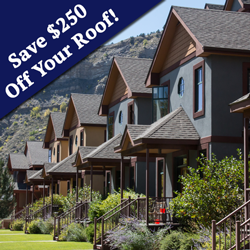 Roofing services for all of Northern Colorado, including Fort Collins, Estes Park, Laporte, Greeley, Windsor, Longmont, and more. Over time, even a small roof leak can lead to moldy, rotten decking, which can damage the rafters underneath, ultimately leading to expensive repairs. Work with experienced and talented roofing contractors to improve the strength of your roof and your overall home. Whatever your project is, from small shingle repairs to larger replacement projects, we will make sure the job is done right the first time. Get in touch today to schedule a free estimate. The more you know about your roofing project, the easier it will be to make an informed decision. Here are some answers to questions we are commonly asked when it comes to residential roofing. If you’re ready to start improving your roof, contact Denali Roofing today for a free estimate. Look for missing , curling, cupping, broken, or cracked shingles. Check valleys for damaged or deteriorated materials. Look in gutters and downspouts for excessive granular loss from shingles. This is an expected condition, but excessive loss may indicate a problem. Tree branches that are rubbing against the roof should be trimmed. Flashing around plumbing vents and chimneys should not be rusty, cracked, or loose. Keep roof, valleys, gutters, and downspouts free from leaves, twigs, and other litter to allow for proper drainage. Check the attic for leaks, including dark stains on rafters and the underside of decking. The most likely areas for this damage are around the chimney, vents, skylights, and valleys . Check for mold on the underside of roof decking. This usually happens when ventilation is poor, and moist air builds up in the attic. See if decking is sagging between the rafters. Sagging decking materials or broken rafters may have been badly damaged by consistent, long-term leaking. Make sure soffit and ridge vents, triangular gable vents, and any roof vents aren’t blocked by insulation or storage items. Proper ventilation will help prevent structural damage caused by moisture, increase roofing material life, reduce energy consumption, and enhance the comfort level of the rooms below the attic. Your shingles may have a manufacturer provided warranty of 15, 30, or even 50 years, but they may not last as long depending on the pitch of your roof, quality of the attic ventilation, and weather conditions in your area. 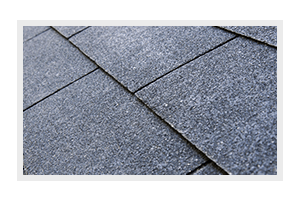 Asphalt shingles, also known as composition shingles, are the most common type of shingles used on homes. They are made with either tough roofing felt or a fiberglass material saturated with asphalt and coated with mineral granules on the exposed side. 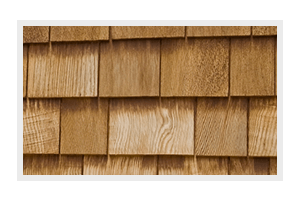 Wood shingles and shakes are made from cedar, redwood, southern pine, or other woods. While some homeowners appreciate their natural look, keep in mind that some local building codes limit their use because of fire concerns. If you prefer wood shingles, choose a product that features a fire-resistant treatment. 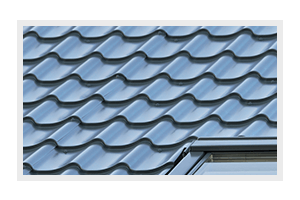 Metal roofing products come in panels and shingles. Panels are available in different shapes, while metal shingles often are made to look like wood shingles and tile. 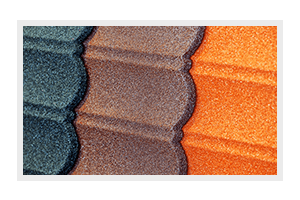 Synthetic roofing products are made to resemble slate and wood shingles and shakes. 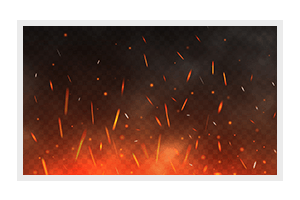 Some are highly fire and impact-resistant. When you’re shopping new roof systems, remember to see how well they rate for fire, wind, and impact resistance. Many roofing products are tested with standards created by Underwriters Laboratories (UL) and Factory Mutual (FM) to see how well they stand up to extreme conditions. Wind If your area is prone to high winds, you’ll want shingles that are more likely to stay put during a storm. Shingles that have been evaluated according to the UL 2390 standard may be given a Class D (90 mph). G (120 mph). or H (150 mph) rating. Fire-resistant shingles are classified by the UL as class A, B, or C, with Class A being the highest. The UL 2218 and FM 4473 standard gives shingles an impact resistance rating of Class 1 (the weakest) through Class 4 (the toughest). A roof with impact-resistant shingles may qualify you for a discount on your homeowners insurance premium (please verify with your insurance company prior to installation). 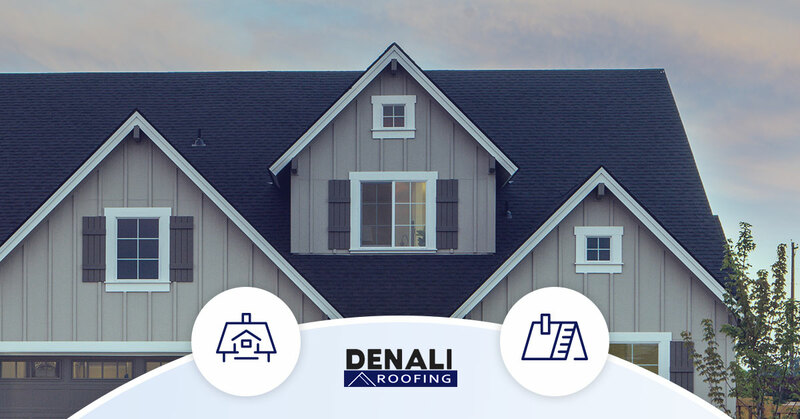 Denali Roofing has a team of roofing contractors who are dedicated to providing exceptional service and high-quality work. Call us today to protect your Northern Colorado home from harsh weather.